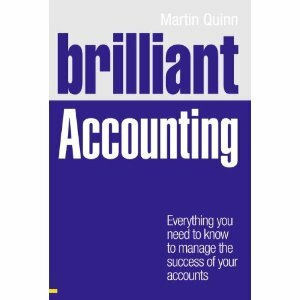 The right accountant for my business? I’ll a bit lazy today, so here’s a useful recent blog post from smallbusinesscan.com The right accountant for my business?. It’s a good check-list if you’ve just started out in business.